Connected vehicle technologies enable cars, trucks, buses and other vehicles to “talk” to each other through in-vehicle or aftermarket devices to share important travel and safety information. 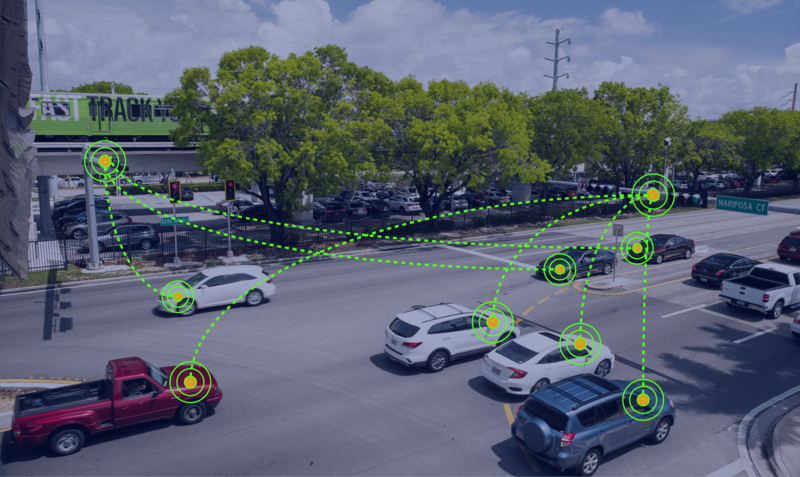 Connected vehicles can also use wireless communication to “talk” to traffic signals, pedestrian crosswalks, work zones, and other infrastructure systems. 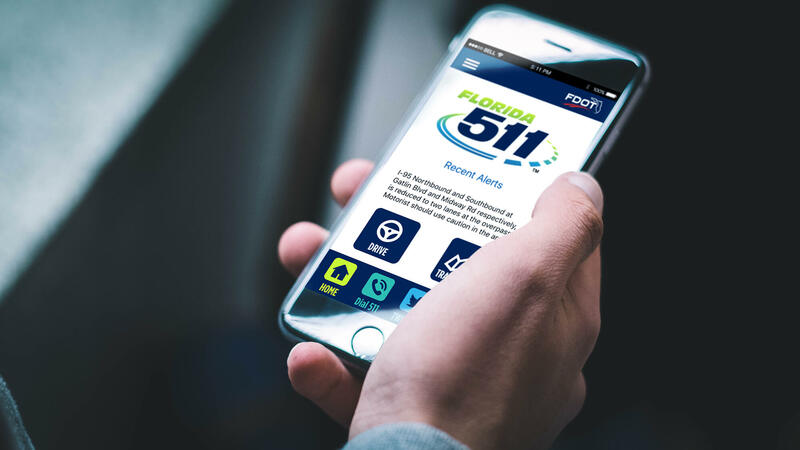 This continuous flow of information between and among vehicles and our transportation infrastructure can detect potential unsafe situations to prevent crashes, reduce traffic congestion and promote safer roadways. The goal of connected vehicle projects is to use emerging technologies to create safer, more efficient corridors that are future-ready to meet regional transportation needs. 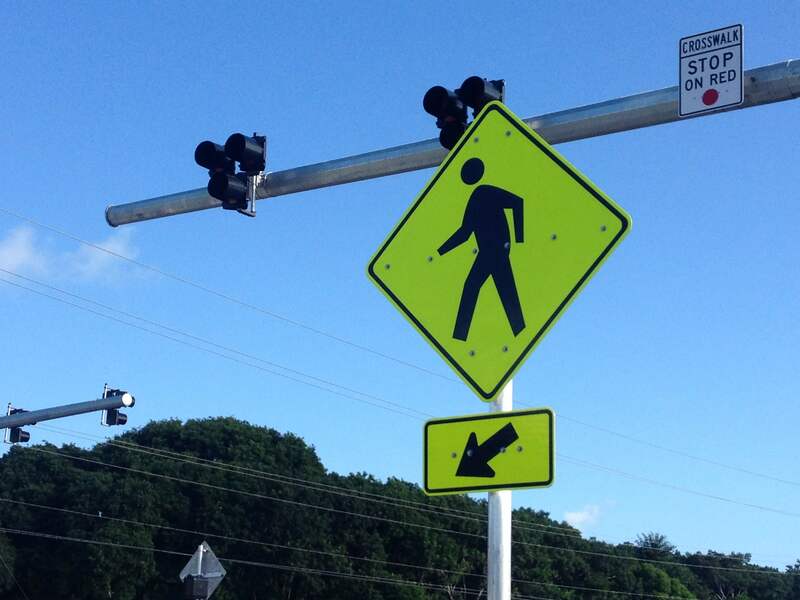 FDOT District Six is applying for a grant to deploy and evaluate connected and automated vehicle (CAV) technologies in Monroe County. 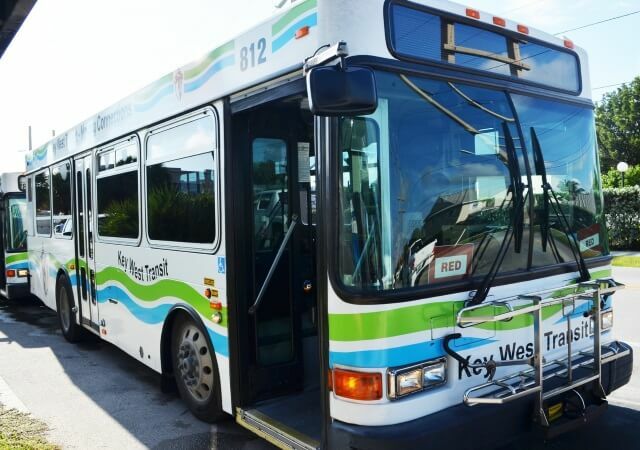 The planned project will be located along US-1, from Key West to the Monroe County/Miami-Dade County line (mile-marker (MM) 0.0 to MM 112.5). For more information about the grant process, please click on the button below. Connected Vehicle technology will enable vehicles, bicyclists, pedestrians and smart roadway infrastructure to “talk” to one another and share important information. The technology can sense the traffic conditions and alert an individual and/or system of a potentially unsafe situation and has the potential to avert crashes or reduce their severity. Connected Vehicle technology can reduce congestion. Commuters, tourists, freight and transit operators will have more reliable traveler information before and during their trip. 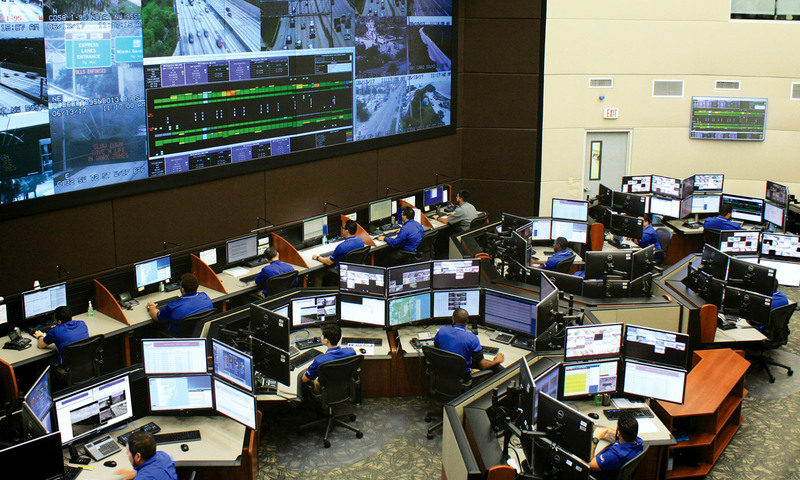 FDOT and its transportation partners will be able to use the data to make real-time traffic management decisions such as traffic signal changes and freight signal priority to optimize roadway performance and keep traffic flowing smoothly. Real-time roadway information can help users make better decisions as they travel throughout the region. Real-time, in-vehicle alerts about roadway construction, traffic incidents and congestion provides drivers with the opportunity to choose alternate routes or modes of travel.